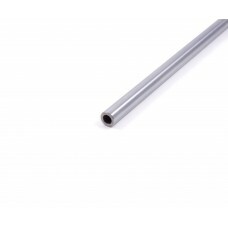 This 8mm steel shaft is made of hardened C45 steel. In conjunction with an appropriate bearing an.. This 12mm steel shaft is made of hardened C45 steel. In conjunction with an appropriate bearing a.. This 16mm steel shaft is made of hardened C45 steel. 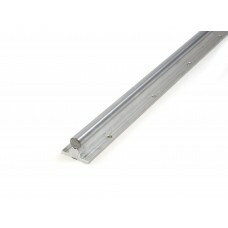 In conjunction with an appropriate bearing a.. 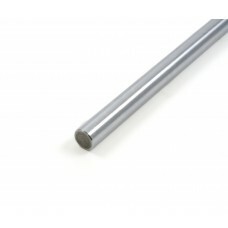 This 25mm steel shaft is made of hardened C45 steel. In conjunction with an appropriate bearing a.. 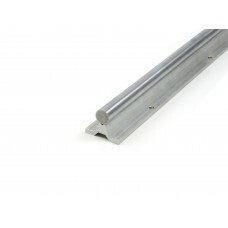 This 12mm linear rail is made of hardened C45 steel and an aluminum base. In conjunction with app.. 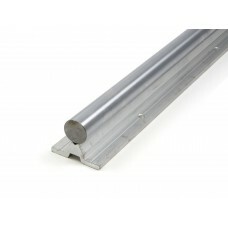 This 16mm steel shaft is made of hardened C45 steel and an aluminum base. In conjunction with an .. This 25mm steel shaft is made of hardened C45 steel and an aluminum base. In conjunction with an .. 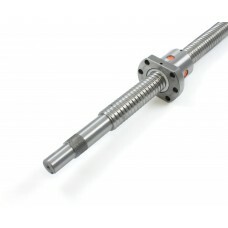 This 12mm ball screw gives you an option for precise linear positioning. Ball Screws have excelle.. 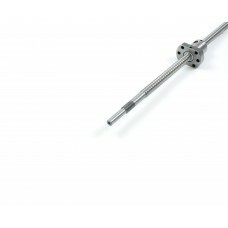 This 16mm ball screw gives you an option for precise linear positioning. Ball Screws have excelle.. 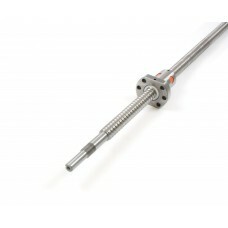 This 25mm ball screw gives you an option for precise linear positioning. Ball Screws have excelle..